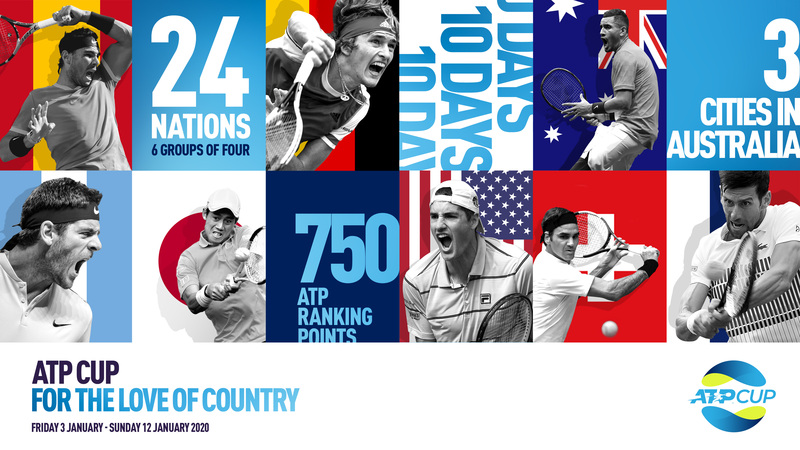 Introducing a whole new world of tennis at the start of the year. 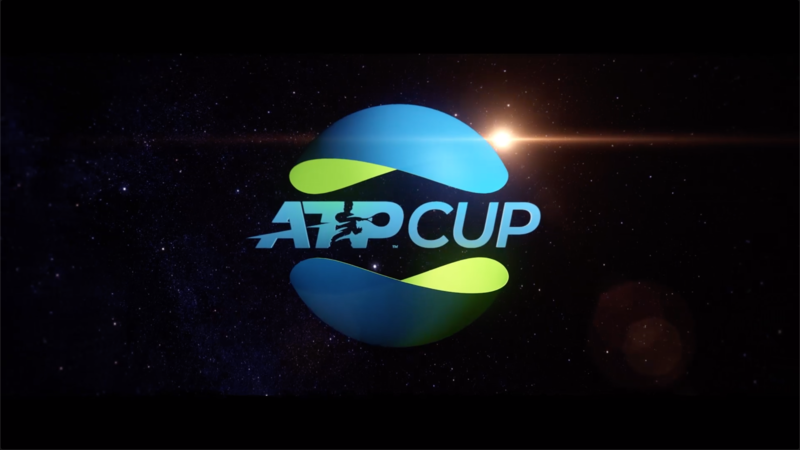 In 2020 the introduction of the ATP Cup, will take place involving the best players from twenty-four nations. Giving each athlete the opportunity to not only represent themselves but their country as well - in a test of team strength, will-power and heart. There’s more than just points and rankings on the line this time. Ten days. Three cities One world title.